UAE is one of the fastest growing countries in the world with the infrastructure industry progressing rapidly. A country that has seen enormous change over the last two decades is also facing some serious health issues. Creating awareness about the growing risk of lifestyle diseases and taking immediate steps to stay away from those have become the need of the hour. The World Health Organization (WHO) will celebrate its 70th anniversary this year. 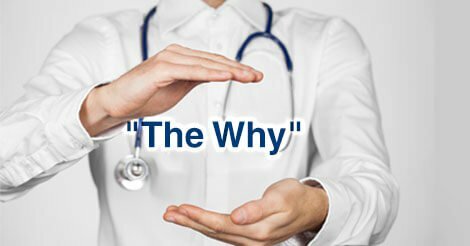 Since 1970, WHO has focused on spreading awareness about various health issues with one goal, which is Health for All. 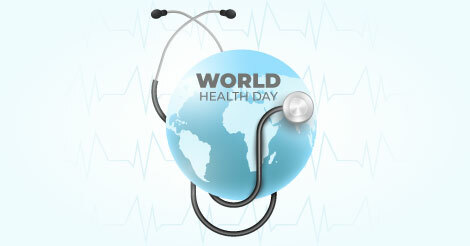 On April 7, World Health Organization celebrates the World Health Day as the global health awareness day. Following common health problems in UAE need immediate attention and they are a part of the awareness programs of the government initiatives. Cancer is one the most serious health issues in UAE. In 2017, around 1768 new cases were registered. Around 19.6 percent people suffer diabetes making is a serious health problem for UAE. 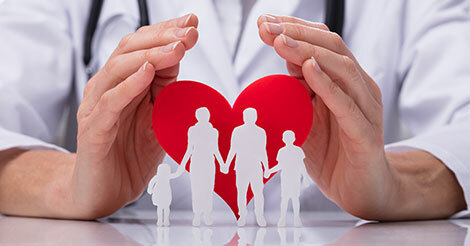 Heart disease has spread in UAE and it is the cause of nearly 30% deaths in UAE. This percentage has risen due to consumption of alcohol, smoking etc. Almost 75 percent of people in UAE are overweight, which is one of the primary reasons behind hypertension, heart disease, and diabetes. As WHO celebrates the World Health Day, it insists people around the globe to shift towards a healthier lifestyle & here are some easy-to-follow tips to have a healthy and fit life. You need to burn the calories every day in any form of exercise of your choice. You can go for a walk or jogging in your neighborhood; you can also exercise at your home like pushups, crunches, and so on. If you are a sports lover, swimming, cycling, tennis or joining a gym can be one of the options for you. Having five small meals is always better than big meals. Small meals improve your body metabolism and help you to stay away from gaining those excess fats. Eat more fresh vegetables and fruits that will help you to gain more nutrients. Sound sleep is as important as regular sleep. Ensure you get sleep of around 7-8 hours. A good sleep will keep you energized throughout the day and will help you to avoid health issues like hypertension and heart disease. Having a positive attitude towards life always helps. A positive mind helps you to build a better immune system. Your body believes what you think so it is important that you remain positive. Have a full body checkup periodically as it helps you to keep track of your health and gives you an idea of overall health issues. If doctors find anything serious during the regular medical checkup, then they will immediately advise preventive treatment on that. 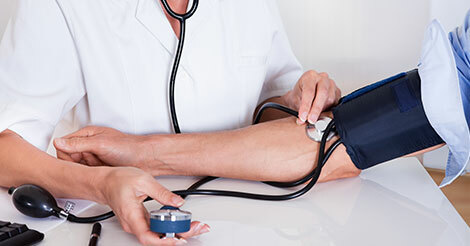 Having a healthy life is a boon and a preventive health checkup helps you to identify harmful health conditions at an early stage and stay away from them successfully. Following these simple tips will definitely help you to remain fit and healthy in 2018. Promise yourself a healthy life ahead! 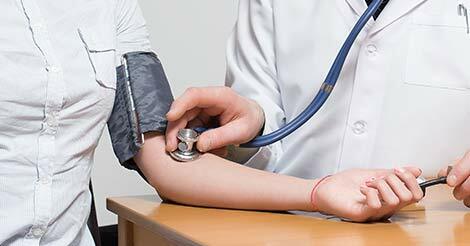 Get in touch with us to know more about our preventive health checkup packages.